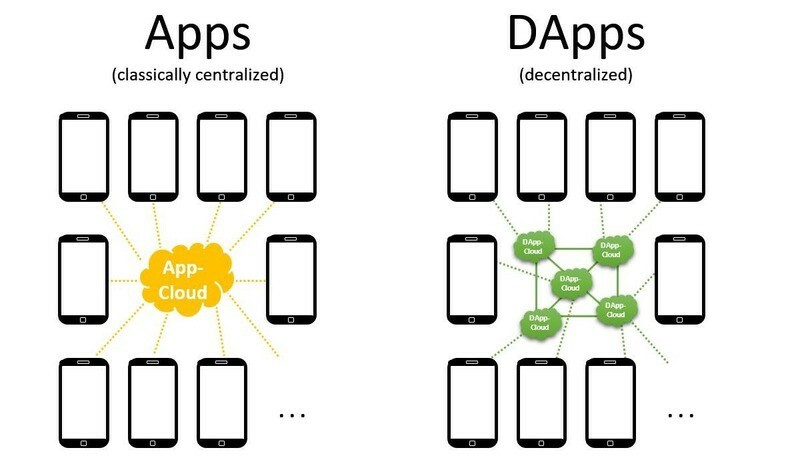 Before we dive into 『DApps, Do we really need it』, let’s see how 『Apps』and 『DApps』works. In short, you will not feel the difference as a app user between Apps and DApps, and the only difference for App/DApp developer is the place where they retrieve/save data. 『App』will retrieve/save data from a particular data center in the cloud while 『DApps』could retrieve/save data from any Dapp-data-center (so-called Node). There are 3 key characteristic of DApps that is differ from Apps. As we can see, the biggest difference between Apps and DApps is the database layer and its data is most important asset for company. However, how they save/process/use data is invisible for people outside the company. Invisibility of how they 『save/process/use data』could be significant/insignificant depends on the different use cases. Take Medium as example, how they save your comment against particular post could be insignificant. Take Dice Gamble Game as example, the chance of winning should be 1/6 if it stated that way, therefore, visibility would be significant in this case. Ownership of Wallet(private key) and Ownership of Smart Contract might be new to you. However, these two characteristic already existing in our daily basis, which is, the baking system combining those contract that ever signed. The answer could be different depends on different cases.